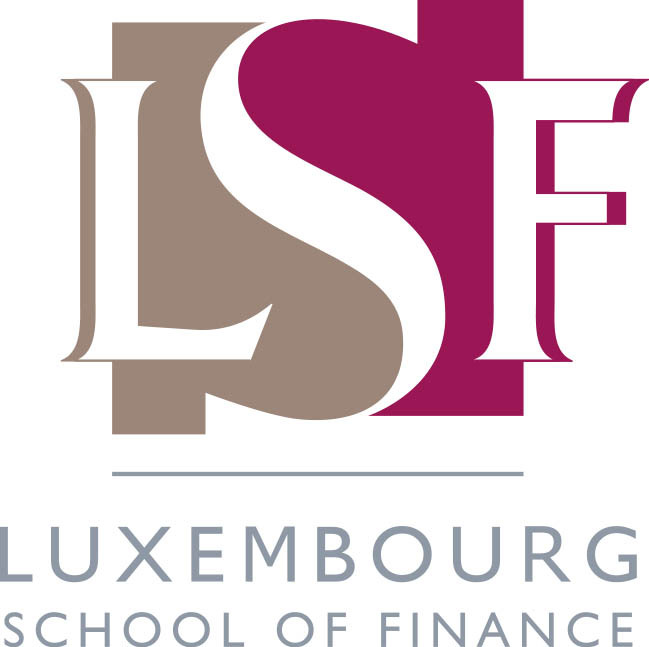 Established in 2013, this Master program aims at developing knowledge and necessary skills on key topics related to finance and wealth management, including the philanthropic sector, the importance of which is steadily growing in the Grand Duchy and in Europe. 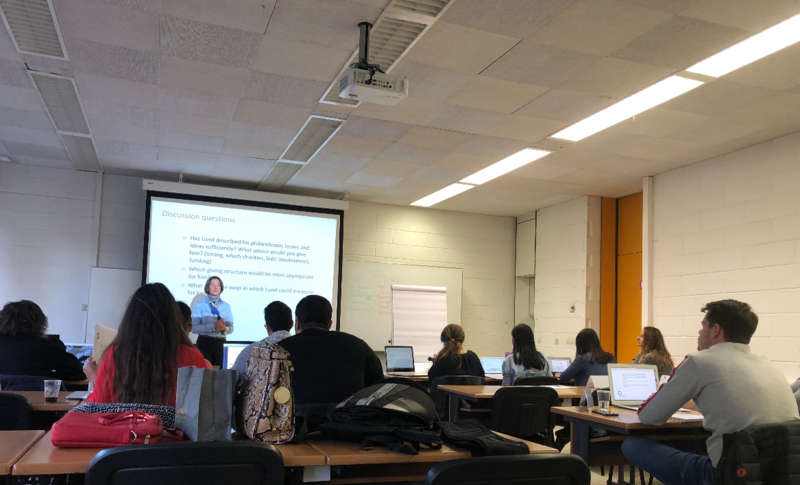 During the course given by Fondation de Luxembourg, more than twenty students from across the world discussed current trends and philanthropic practices, including the specifics of venture philanthropy. Topics covered amongst other the expectations of today’s philanthropists and how to meet their demands as part of a wealth management proposition. Legal and tax aspects to take into consideration when advising clients in terms of their cross-border giving were also addressed. Finally, the Sustainable Development Goals and their implications for stakeholders of the private sector were introduced to the students. Hugo Mahieu, from the The Mangrove Foundation under the aegis of Fondation de Luxembourg, gave a testimony from a founder and Sarah Canetti from ADA explained the context of microfinance.